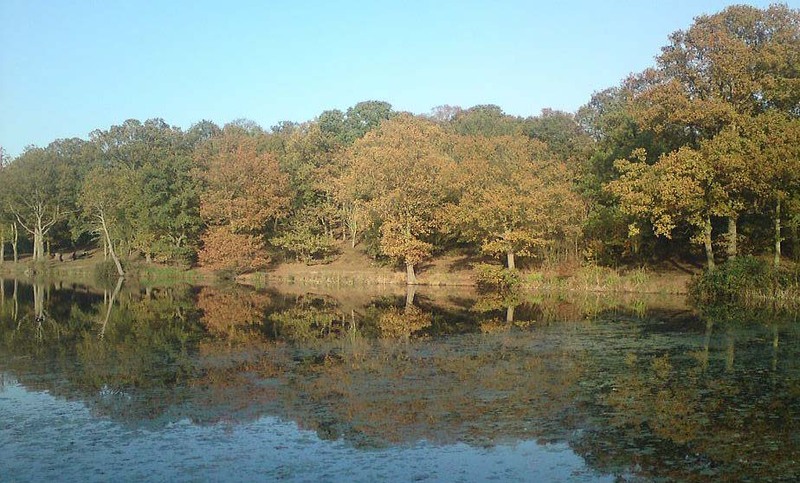 To participate please refer to our events page for a list of upcoming dates. All members are welcome whatever their level of experience. 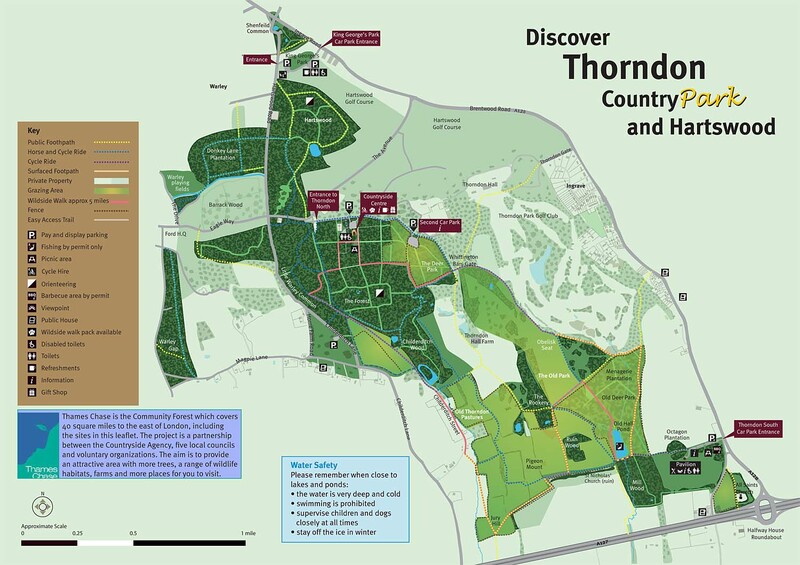 Map of Thorndon: For further visitor details and access visit the Essex County Council Essex Country Parks website.